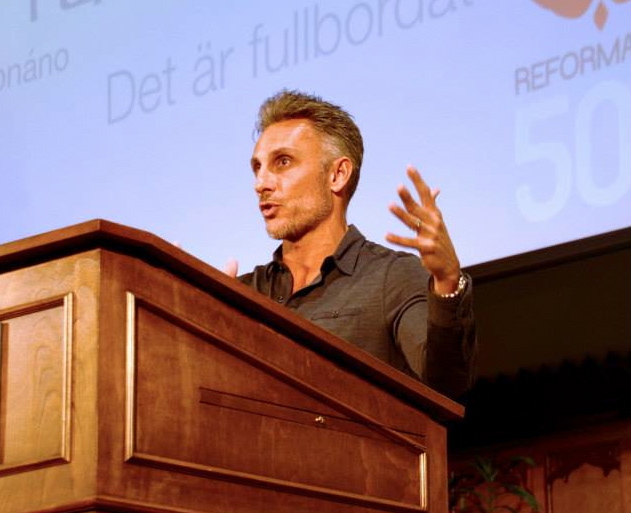 Español | Last month Pastor Tullian Tchividjian spoke at Concordia Seminary as part of the annual speaker series, Reformation500, which commemorates the Quincentenary of the Reformation. In his lecture, the best-selling author and lecturer spoke about both the challenges and opportunities that the theology of the Reformation brings to the current American religious landscape. As the grandson of world-renowned evangelist Billy Graham, Pastor Tchividjian is able to offer a unique, first-hand perspective on the state of American Evangelicalism. According to Tchividjian, Evangelicalism in America is in desperate need of a modern Reformation. “The church is in trouble,” he argued, “because pulpits are in trouble; and “pulpits are in trouble because preachers [are failing] to distinguish between law and Gospel.” As an unintended consequence of encouraging a more robust, serious faith, many Evangelical preachers have turned the focus and foundation of Christianity away from substitution (what Jesus has done for us) towards transformation (what we do for Jesus). Pastor Tchividjian argues that the message put forward by the popular teaching and preaching of American Evangelicalism makes Christianity more about “making a sacrifice for Jesus, [than about] the sacrifice that He made for us.” When the focus and foundation of Christianity moves away from what Christ has done for us to what the Christian does for Christ, God’s law becomes trivialized. 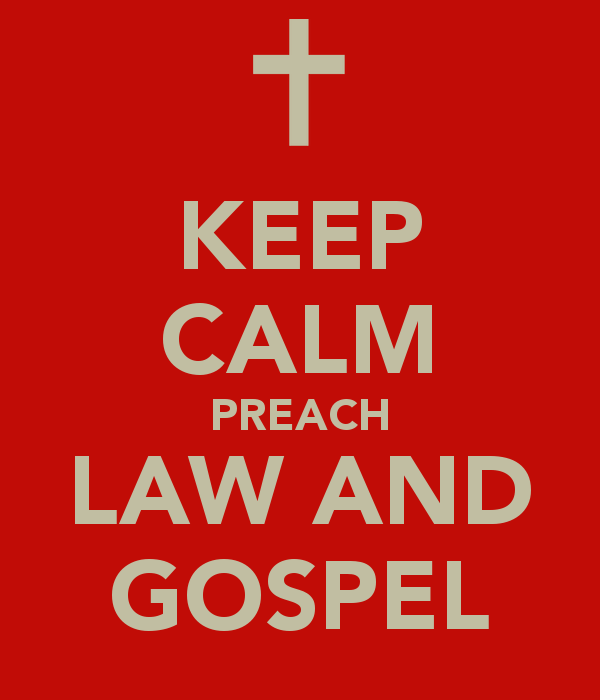 According to Pastor Tchividjian, it is the proper distinction of law and Gospel that provides the only solution to the problem he sees within American Evangelicalism. Tchvidjian’s call for a modern reformation in the American church should strike a nerve in those of us who have inherited this theological emphasis and either take it for granted or keep it to ourselves.